Valleybrook has as gift for you. Anybody who attends Valleybrook is able to create a free Right Now Media account. What is Right Now Media? It's the YouTube for Christian videos. You will have access to hundreds of videos on Bible studies, finances, kids series, and more! Click on the button below to get your free account. Please know that this is available only to those who attend Valleybrook. A great way to stay connected at Valleybrook is to download our free APP. 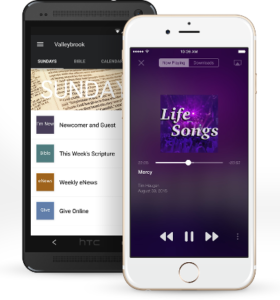 This APP will allow you to stream services live, give in just seconds, read the bible in a year, watch previous messages, read the eNews, and more! Click on the button below to download. 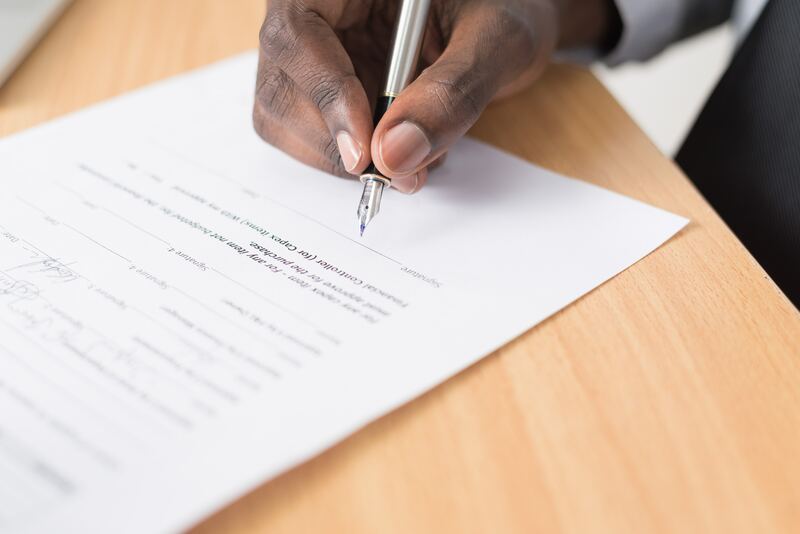 Here are some forms and documents that you might need to access. Click on the link below to view, download, or print the file. You can email the office if you have any questions about these forms or cannot find the form you are looking for. To know and share the life-changing love of God.